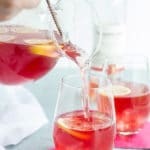 This hibiscus lemonade sangria is made in a pitcher for easy serving. 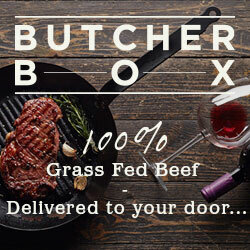 Perfect for springtime entertaining! 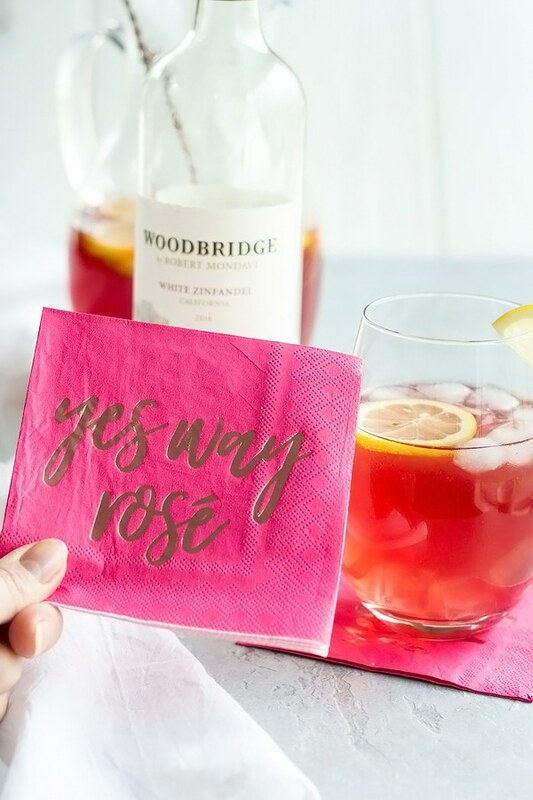 The slightly sweet and tart floral flavors pair perfectly with White Zinfandel from Woodbridge by Robert Mondavi Wines. This post is sponsored by Woodbridge by Robert Mondavi Wines. As always, all opinions are our own. Please make sure to drink wine responsibly. Still, we have had a few weekends that we have been able to spend outdoors around a bonfire or at our backyard fire pits. It’s exciting that warmer weather means getting outdoors, inviting friends over and having some fun. Springtime entertaining is so great as its the precursor to summer and being able to sit around a roaring fire WITHOUT a jacket on is getting us excited! As the weather gets nicer, people want to spend time outside. Have some throw blankets handy for people who get a little chilly. Build a fire pit in your back yard. It doesn’t have to be fancy, just a spot to contain a small fire. This will provide a little warmth when the nights are clear, but still a little chilly. The ambiance of a fire is really fun too! Here is a great little tutorial. String lights are a cheap way to create elegant mood lighting when you are hanging out on the patio or around your new firepit! I bet you can’t tell that we love a great fire pit. Plan a menu! Write it down. Create a plan of attack. Make a grocery list. Write down your wine and bar list. Everything is so much easier and less stressful when you have a plan to follow. Especially if you have more than a few guests coming over. Fruit platters and trays of veggies are light, fresh, easy and you can make them up ahead of time which makes a hosts life so much easier. Plus, everyone loves fruit and veggies. When paring wines with fresh vegetables, like spring salads, choose a more acidic white wine so the wine is not overshadowed by dressing. Better yet, use wine in your salad dressing as well. When pairing fruit and wine, choose a wine that’s just slightly sweeter than the fruit. Try a rosé or moscato, or a sparkling rosé would be wonderful. The Woodbridge by Robert Mondavi Wine style is marked by bright fruit flavours and smooth finishes made to complement food. Its the ideal wine for sharing around the table for everyday dinners or on special occasions this season. 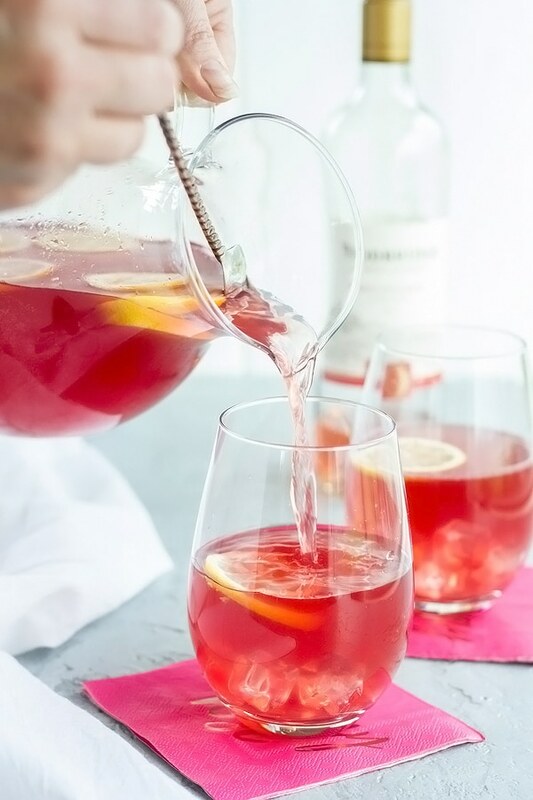 This also makes it perfect for wine cocktails like our lemonade sangria. Their White Zinfandel is definitely a fruit forward wine. It’s smooth, balanced and a touch on the sweeter side which works great in this cocktail. 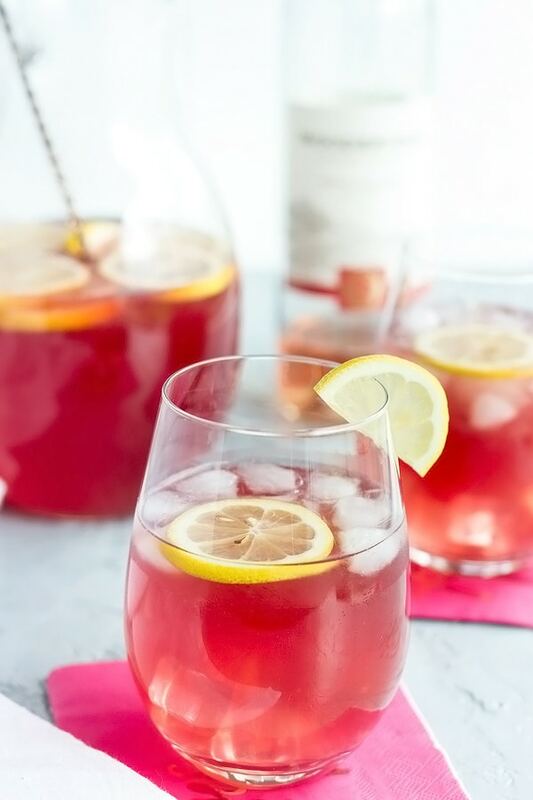 The floral notes pair perfectly with the hibiscus in this lemonade sangria. Isn’t that color just so pretty too? How can you go wrong with a pink cocktail like that?! It just screams spring! I have to say, we poured ourselves a glass before we made the sangria and it tasted fabulous all on its own. 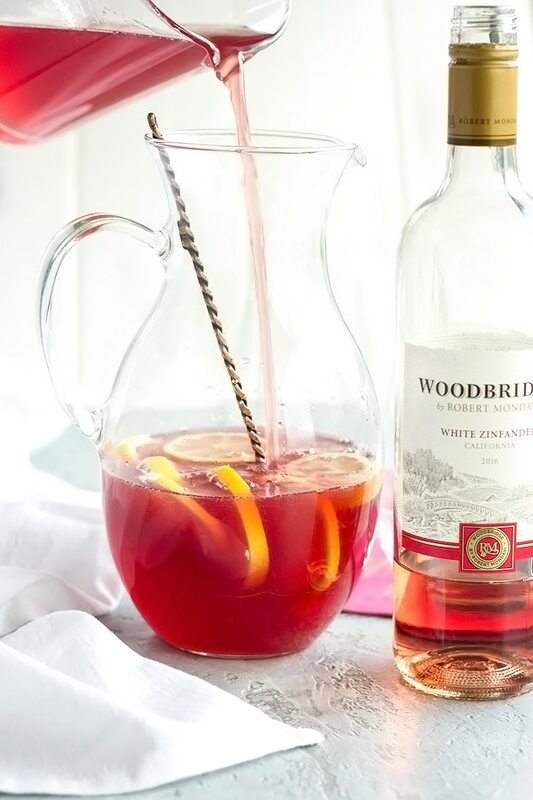 Don’t let anyone tell you to use cheap wine for making sangria! It should be made with a wine you enjoy drinking on its own too. Woodbridge by Robert Mondavi Wines are moderately priced so they land right in the middle which makes them an excellent choice for everyday meals or Spring and Summer entertaining on the patio or around a fire. Whatever suits your fancy! weck jars – we love these for storing simple syrups or the like. They store well and look so pretty too. 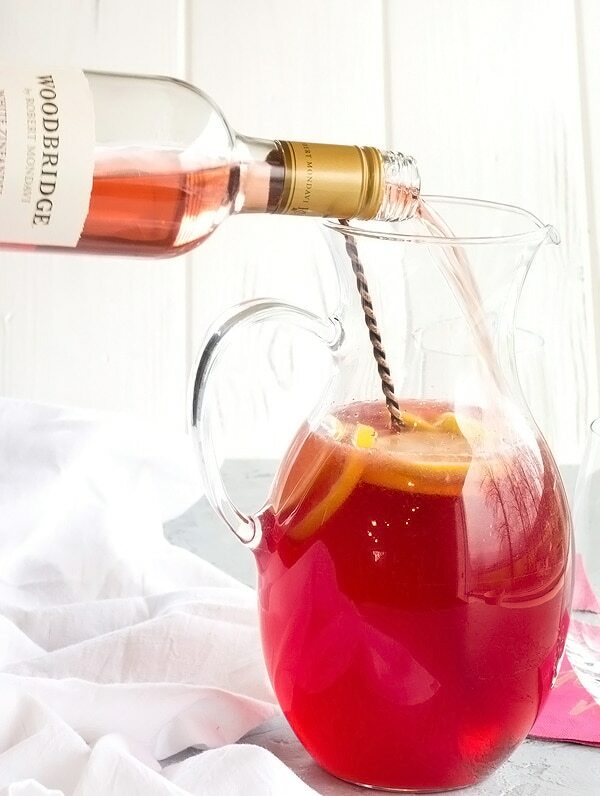 a beautiful pitcher – a must for entertaining with sangria! Add the water, sugar and dried flowers to a medium pot. Bring it to a boil and then turn it down and simmer over low heat for 10 mins or so, until it gets syrupy. Take it off the heat and let it cool completely. Strain the dried flowers out and pour into a weck or mason jar to store until you use it. You can store it in the fridge until you are ready to use it. Squeeze the lemon juice into a measuring cup and then pour it in the pitcher. Add the water and hibiscus syrup. Add the lemon slices and then pour in the vodka and wine. Give it a good stir and then serve over ice. 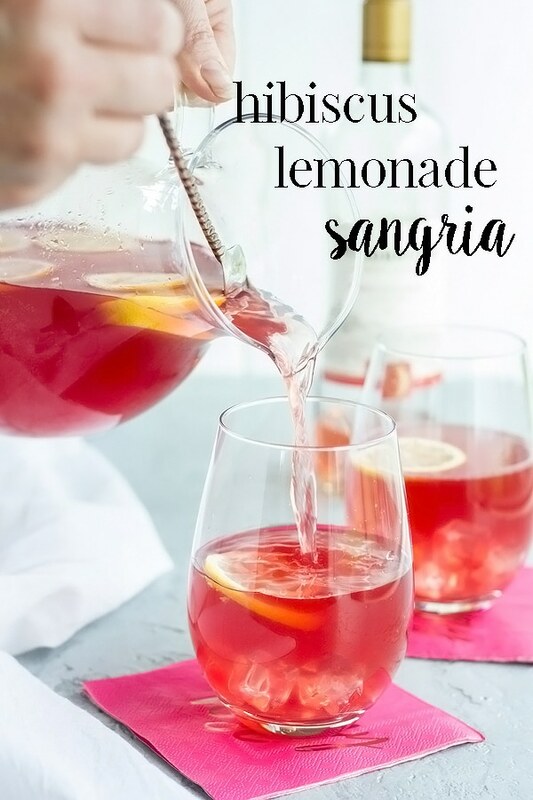 This sangria would also be excellent with a little pineapple juice thrown in! « Sparkling Bees Knees Cocktail with Caramelized Honey and Tequila ~ more like a bee sting!